Do you need your tree looked at? Do you need tree removal service? 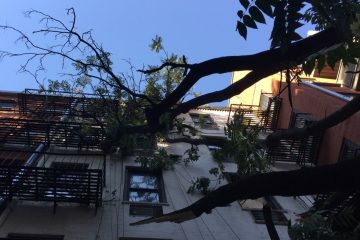 Are your trees leaning toward the ground or might already be broken and about to fall. Are you looking for a Mount Vernon Tree Removal Company? 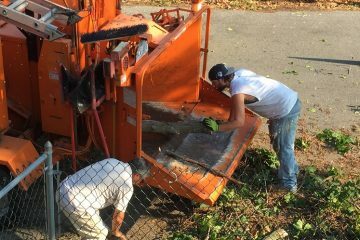 Mt Vernon Tree Pruning Removal Corp can help you with all of your tree removal needs in Mount Vernon. Call Us now. As the top MT Vernon Tree Company, MT Vernon Tree Service has been providing quality tree care services to MT Vernon and the sourrounding areas for over 30 YEARS. 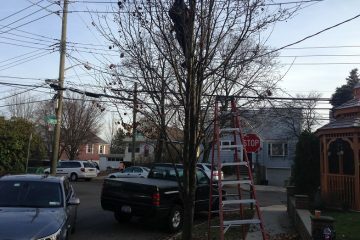 Are you in need of Tree Cabling & Bracing Services in Mount Vernon? 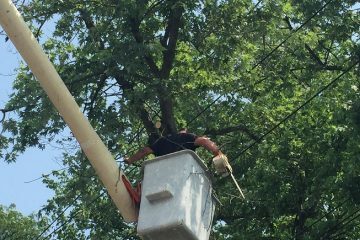 Our Mt Vernon Tree Removal & Tree Service Company can assist you with all of your tree cabling & bracing needs. Please call us now for immediate response. 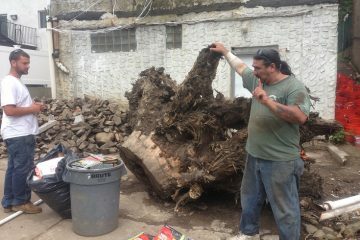 Our Mt Vernon Tree Company not only provides tree removal service but we also take care of your Stump Grinding & Removal needs so that you're not left with an ugly tree stump on your property. 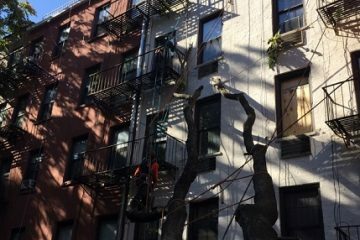 At Mt Vernon Tree Pruning Removal Corp we provide routine tree care services to property owners in Mount Vernon NY. If you're in need of expert tree care services in Mt Vernon please give us a call.